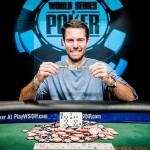 The event#7 of the ongoing WSOP Europe is won by Barny Boatman. 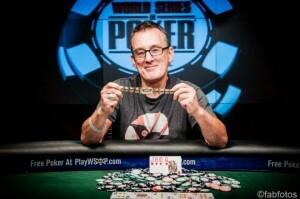 A veteran from UK did really well and defeated defeated a Polish Player named Grzegorz Grochulski in the game of €550 Pot-Limit Omaha.This is second gold bracelet at WSOP Europe. 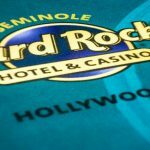 The prestigious poker tournament is in process at one of the top casino destination in the world i.e. 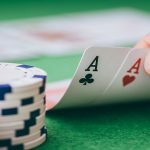 Spielbank Berlin casino. Barny is now a title winner of the event which yielded him a Gold Bracalet and a very good cash prize of €54,725 as well. 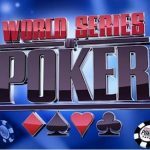 The WSOP Europe seems to be a very good destination for Boatman because this was the third money game for him in this particular tournament. 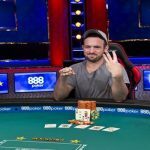 In a previous event of pot-limit Omaha, he did miss the chance to play for final table but made some money being at ninth position. Boatman was really happy to win this title. In a report he said that the moment I decided to participate in the championship, it feels different. It was not like previously played games and there was something different in my mind. 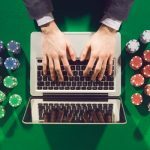 The €550 Pot-Limit Omaha attracted total 503 entries in which 363 entries were fresh whereas 140 entries to the game were re entries to the game. Here is the list of the players played for final table of the event#7 (€550 Pot-Limit Omaha) and won real cash prizes according to their position…..
First Position (1st): – A player from St. Pancras, London, Barny Boatman got the first prize and a cash of €54,725. Second position (2nd):- A polish (Poland) Player named Grzegorz Grochulski booked for cash prize of €33,910. Third Position (3rd):- A pro from Birmingham, Alabama(USA), Shannon Shorr booked for third position and took home a cash total of €24,520. Fourth place (4th):- Jose Obadia of Spain wins the fourth place and cash of €18,000. Fifth Position (5th):-A pro from Alberta, Canada, and Mr. Doug Lee comes fifth in the winners list and took home his share of winning total as €13,320. Sixth Place (6th):-Dominik Maska of Germany grabbed sixth place and a cash of €9,980. Seventh Place (7th) for:-A Polish player Mr. Pawel Bakiewicz was booked for the seventh place and a cash prize of €7,560. Eight (8th) Positions:-Damian Pawlak is also from Poland who did well to conclude for €5,780.